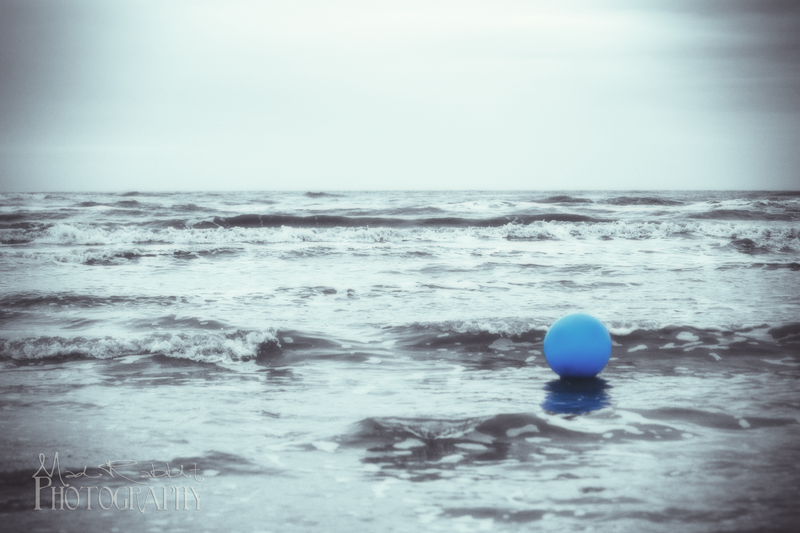 We were walking down the beach in Galveston, Texas one cold, cloudy day when we noticed this blue ball being tossed around on the waves. No one was around to claim the ball. It just bobbed around aimlessly as if waiting for someone to come along and rescue it. I can relate to that ball. Love the subtle tonalities in this image, and blue is the ideal colour for the ball (I can’t imagine it any other colour). Cheers!